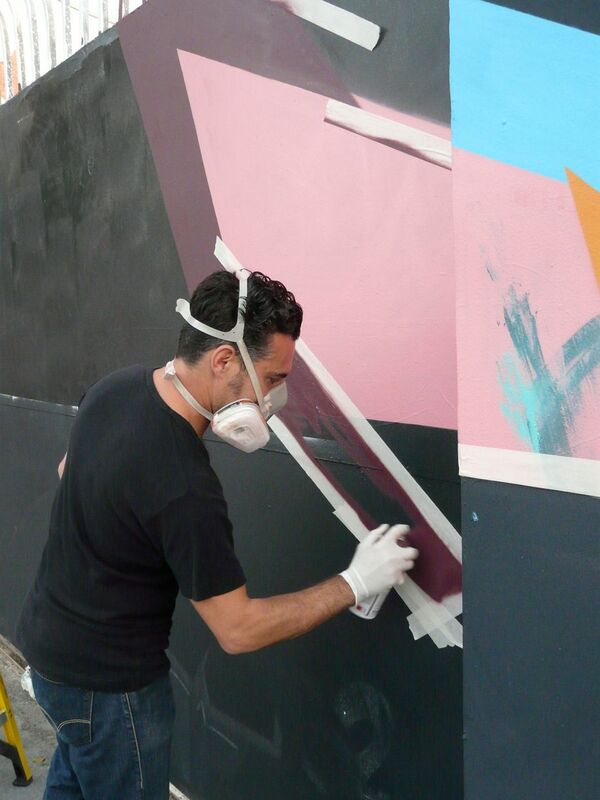 We passed by the Kohn Compound yesterday as we strolled through the Wynwood District in Miami and came across Remi/Rough working on one of outer walls and gate. 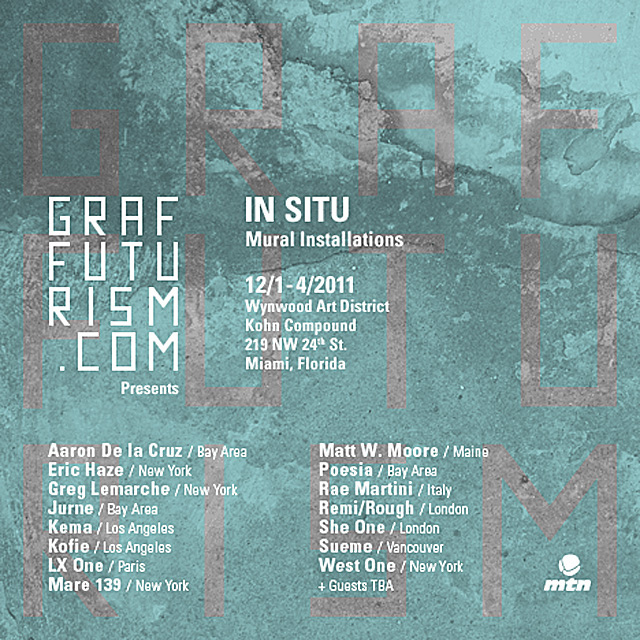 The UK-based street artist was prepping for the In Situ show put on by Graffuturism tonight featuring post-graffiti abstraction for those interested. Other artists we have featured before on AM who are on the roster include Matt W. Moore, Eric Haze, SheOne, Aaron De la Cruz, and Augustine Kofie. Categories: Fairs, Features, Seen on Streets, Shows & Events, Street & Urban Art. 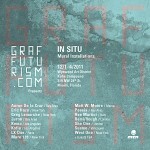 Tags: Art Basel, Art Basel Week Miami 2011, Art Fairs, Features, Miami, Remi/Rough, Seen on Streets, Street & Urban Art.